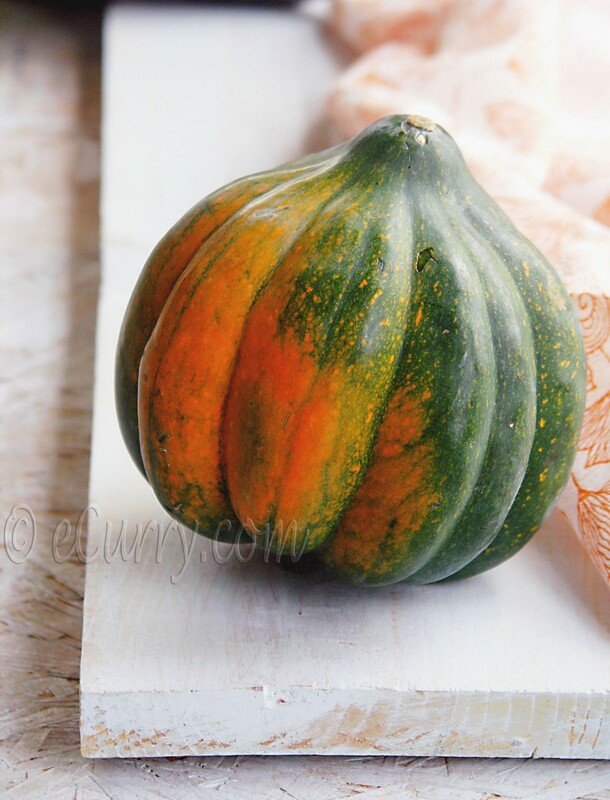 A little spicy, a little sweet and a lot of flavors are here to accompany this beautiful little acorn squash. This seems to be the right kind of recipe for now; acorn squash so well embodies autumn, in its texture, taste and colors. And being combined with the fresh mint and sumac, it tastes like the comfortable blissful sunshine we have. It is Fall. Besides the craving to see some red and orange of the maple leaves in this vast horizon of Texas, wanting to roll in the rustling leaves and the fervor of deciding on Halloween costumes for the girls, we are living in a world far away from any signs of autumn. But we do have the farms, the pumpkin patches and also the smiles they bring. October is incomplete without making at visit at one of these. So we did; to a tiny little patch. But the spread and variety of the pumpkins in this patch was way more than a lot bigger ones; the kind that makes me think of a quilt with unique patches. We also carved two pumpkins today. I will try to post the photographs sometimes later on. 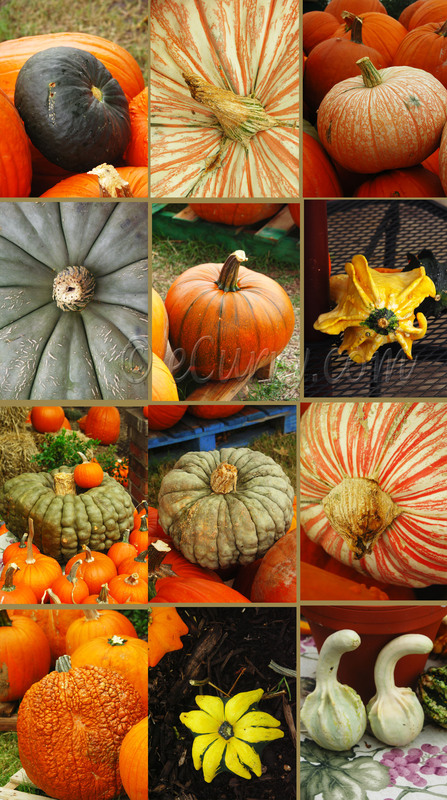 Here are some photographs from our weekend pumpkin patch trip. A floral patch on the ground. A few days back I heard Kalyn (of the delectable Kalyns Kitchen) tweet about her Roasted Summer Squash with Lemon and Mint. My attention perked at the sound of lemon and mint and I knew right away what I was going to make soon. Roasting brings out the natural sweetness of winter squash, and nothing can beat a honey lemony mint combination. No none will deny that making a dent in these winter squashes need a good muscle, and further slicing and peeling them is a challenge and takes me longer than actually cooking them. But the wholesome goodness that lies inside them is an inspiration enough for me to go ahead and make these quite often. When roasting the squash, if you find it too difficult to peel, leave the peel on and just slice it. You can scoop out of the skin when it is cooked. 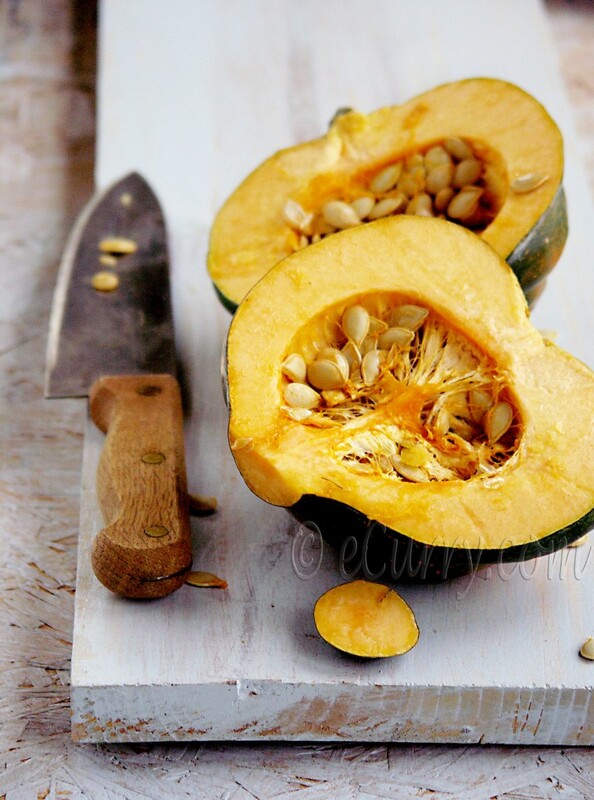 To slice a squash, slice off one part in the body of the squash so it can stay flat on the counter. Place it flat on the counter or cutting board, hold on strong to one end and use a good knife and your muscles to slice it onto half first. Then lay each half flat side on the counter and slice in into thinner ones. Carefully cut the squash into half . Scrape off seeds, pulp and strings with a spoon and discard. Slice them in to 1/2 inch thick wedges.Remove the skin in you want, or you may want to leave it in if you find difficult to peel. I usually peel them with a sharp knife before I cook. Combine 2.5 tablespoon olive oil, honey, lemon juice, cumin,, sumac, salt, red and black pepper and dried mint leaves and whisk it. Preheat oven to 375 F. In a baking tray, place the squash wedges, pour the whisked oil and lemon mix and toss well for the wedges to be well coated. Lay wedges on their sides, in a single layer on a baking tray. Roast, and carefully turn halfway through, until golden brown on both sides, about 30 – 40 minutes. While the squash bakes, heat remaining 1 teaspoon oil in a small skillet over medium-high heat and lightly roast/toast the seeds until they are light golden, for about 3-5 minutes. Remove seeds from skillet and set aside. When the squash is done baking and is tender and golden brown, remove carefully from oven and toss the seeds and the chopped fresh mint leaves over the squash, toss the slices carefully to evenly spread the seeds and the mint, and bake at 300 F, for about 5 more minutes. 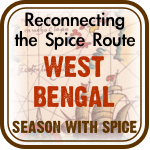 Serve warm, with a sprinkle of red crushed pepper, sumac and more mint if you want. 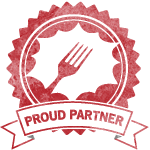 October 30th, 2011 | Category: Dry Fries, Sides & etc. This is an amazing dish! I can’t wait to try it. Have you ever tried fresh sumac right from the beautiful berries of the tree? This looks delicious Soma!! 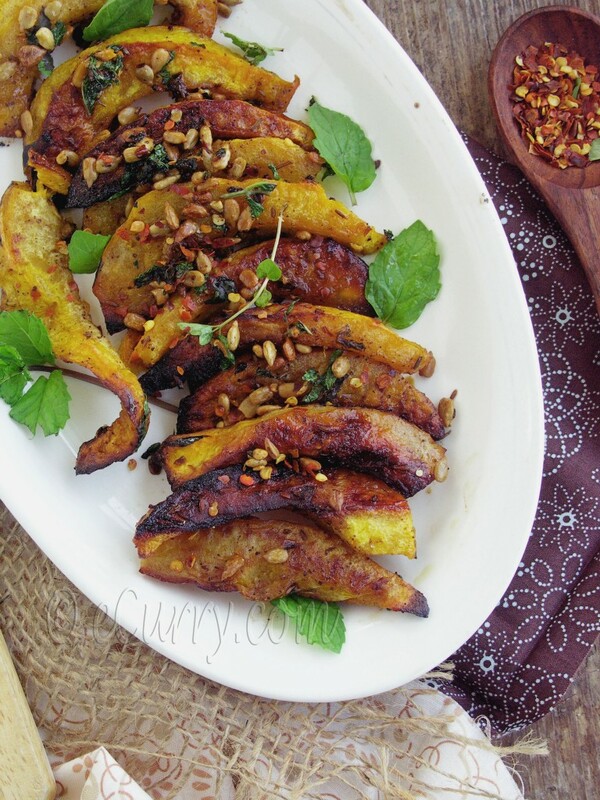 I love roasted squash, or pumpkin, it’s so delicious and sweet after it’s roasted. I love the inclusion of mint and sumac. Those photos of all the sqaush are amazing too, and so many different and unusual shapes. Amazing photographs that scream Autumn! Love the little girl! And the dish is lovely! 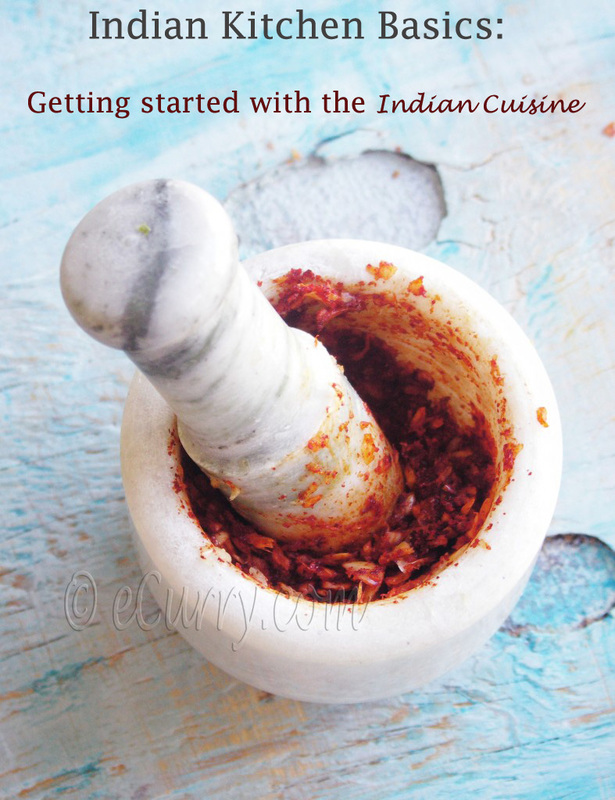 I have been using sumac a lot lately and it is good to see another way to use the seasoning! Love the lush golden hues you’ve captured in your photos. 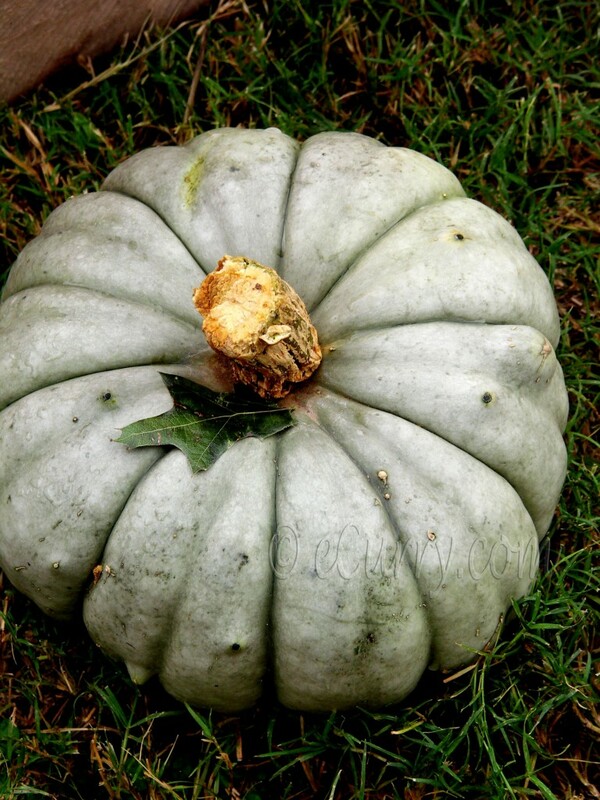 Pumpkin is such a comforting way of ushering in Falls…. 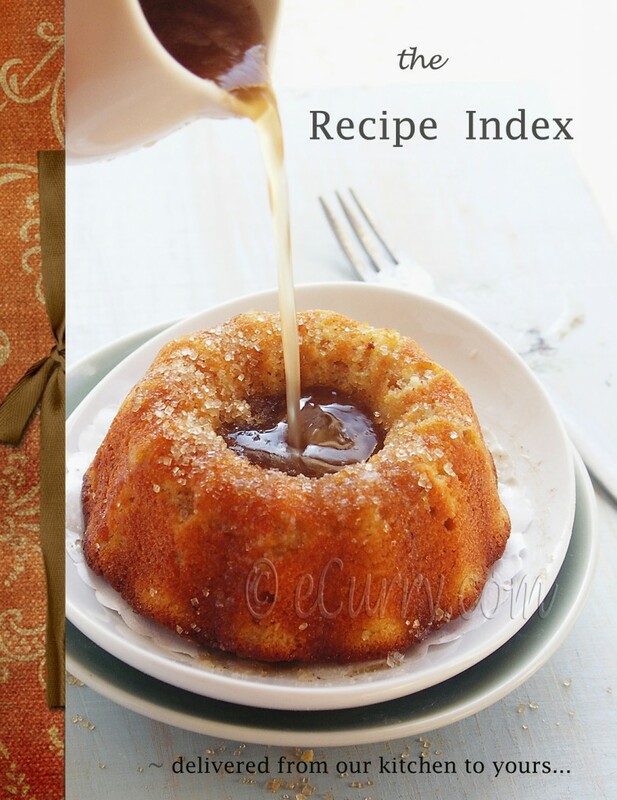 A splendid fall recipe! I love that way of preparing squash. Very scrumptious. It is looking very testy food. I am seeking to taste this dish. I am also trying to share something like you on my blog. Beautiful Post!!! and Even beautiful pics!!! Thank you Kalyn for the inspiration! Wow,your photos are treat to the eyes! Beautiful post! Great photos, my dear! Love to see your daughter too :). 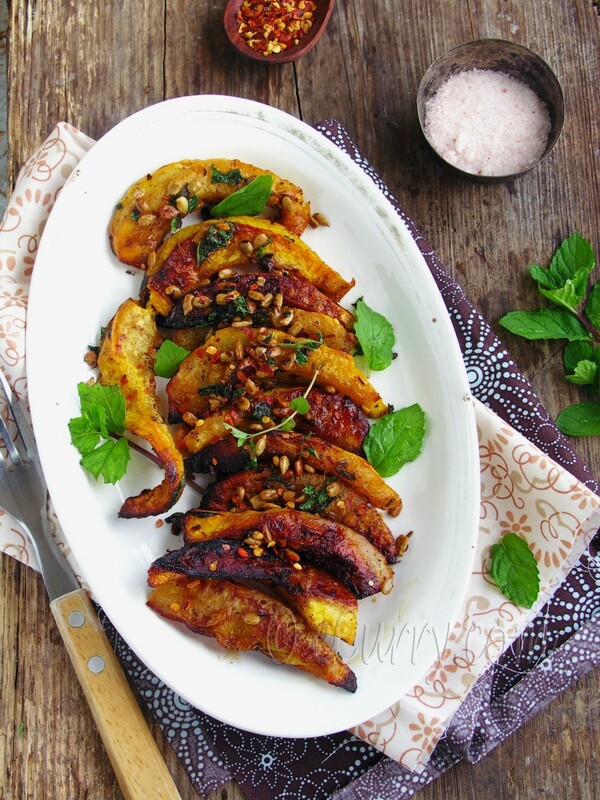 This dish looks delicious — I always love new ways to eat winter squash! Lovely looking recipe, it’s similar to things I’ve done with squash, but I’ve never thought to add sumac. Or use dried mint. 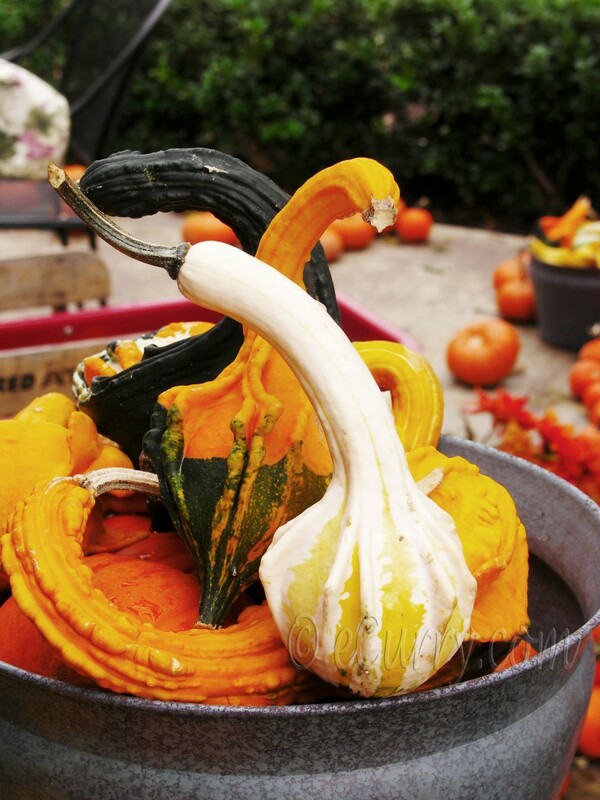 I’m also blown away by all the squash and pumpkin varieties in your photos. They are stunning. We have nothing like that down here. Don’t get me wrong we eat pumpkin, love it in fact, but there are only every about three or four varieties available. Certainly nothing as knobbly, warty, colourful and patterned as the ones you’ve photographed. You know this was actually the first time that we encountered so many kinds! we have been going to the farm and patches every single year and never did we see such variety before. Not sure if they are cooked with for I have never seen any other than the more known kind in the markets. Happy Halloween to you……. !! 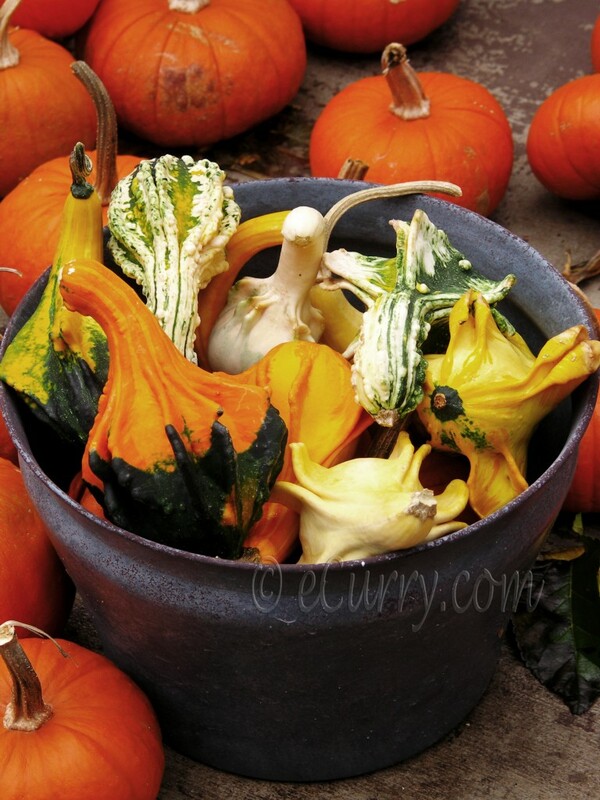 The pictures of the pumpkins are looking gorgeous and the roasted version is too tempting and appetizing. i loved the way you have sliced and presented the squash. 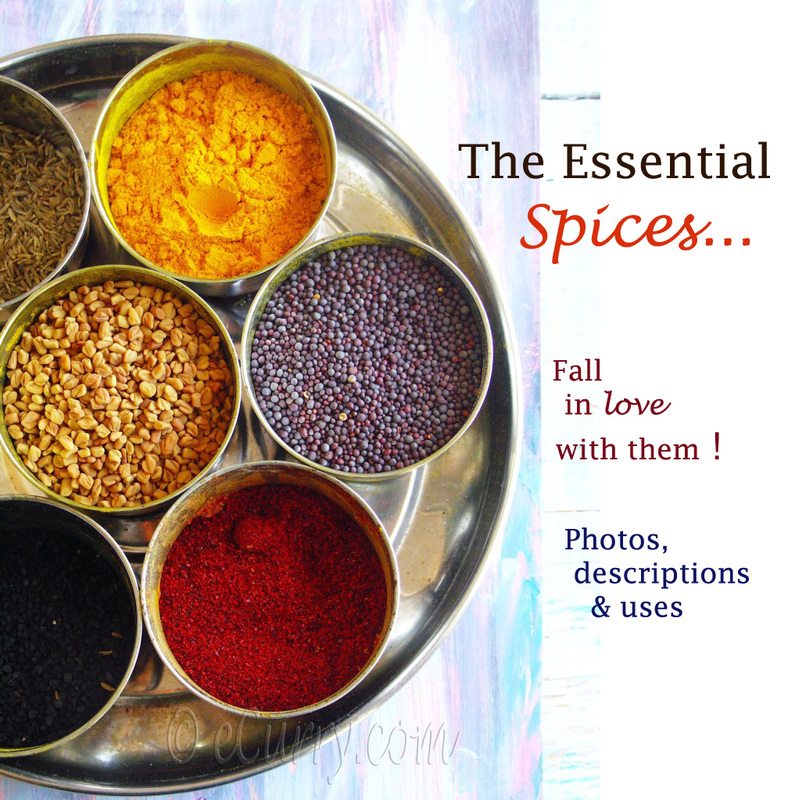 A perfect dish to complement in the festive season….regards, sonia ! What beautiful pumpkins! We are welcoming Spring in NZ so I will save this one for next Fall….it sounds & looks delicious. What stunning photos and this dish looks incredible! Love all the spices, herbs and sunflower seeds on top. 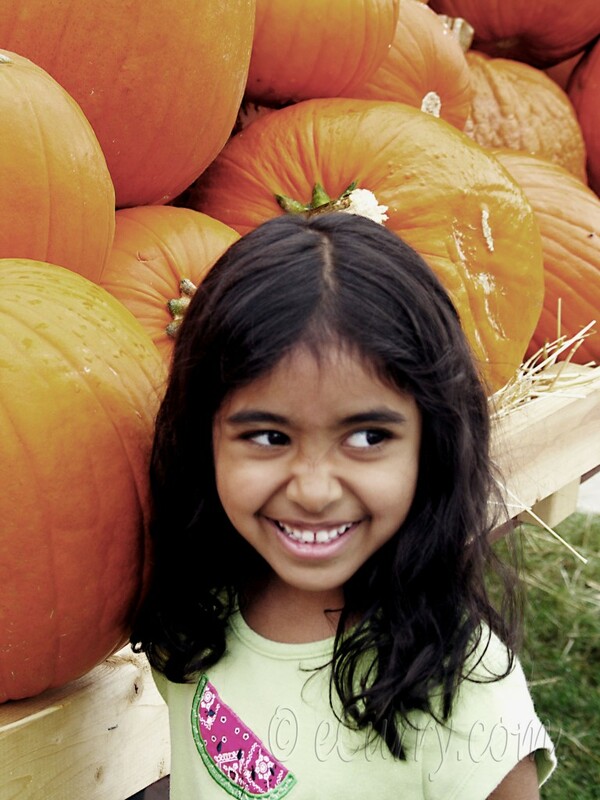 Awww I wish I had a pumpkin patch nearby! Looks like you and the girls had a blast. I love the Mediterranean/ Middle Eastern flavors you have given this dish. Soma i’m excited to try this coming weekend! That is a wonderful patch, autumn is full of color and wonderful click ! 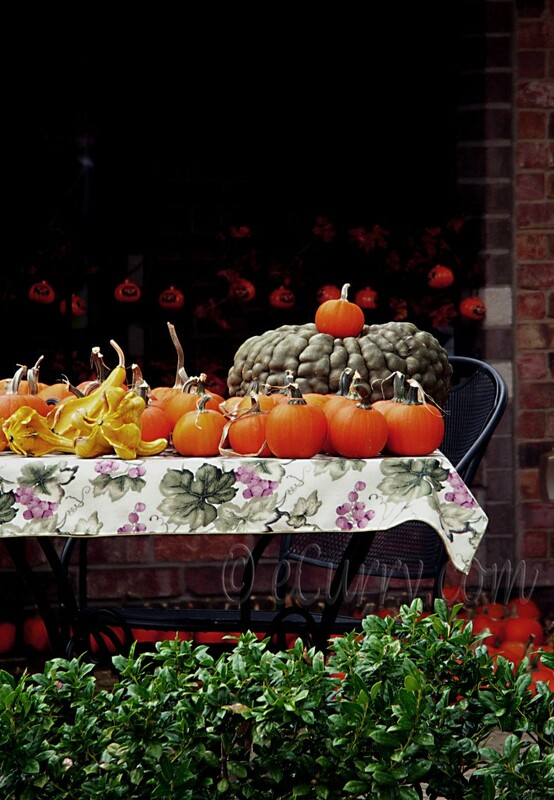 This is an absolutely stunning post, from the lovely photos to the tempting recipe to the fun photos of the variety of pumpkins. Lovely, Soma. 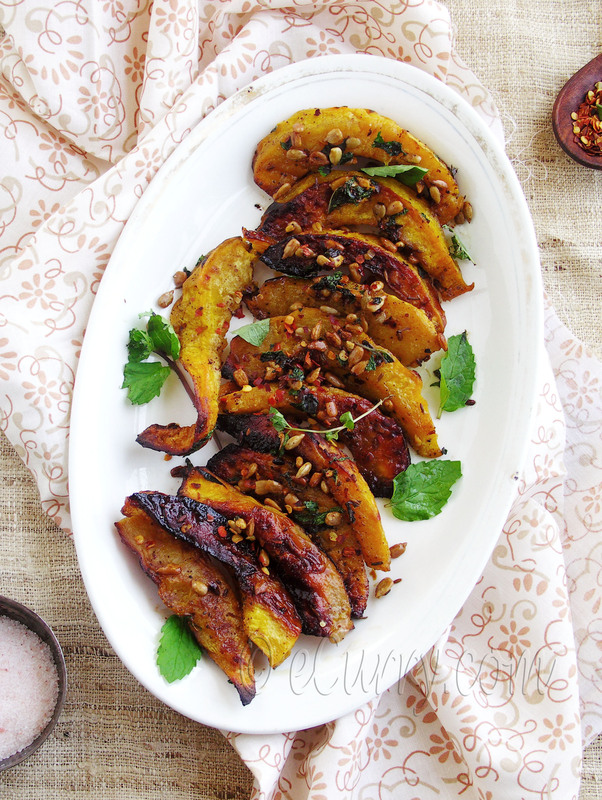 This acorn squash dish looks delicious, love the combination of flavors. This looks just perfect! I love the flavors. Beautiful post with amazing pictures…….Thanks for sharing. 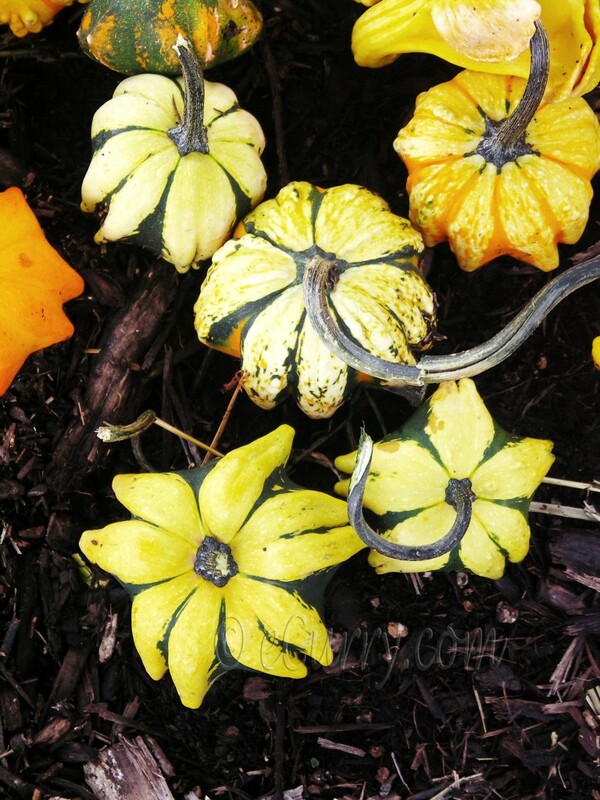 Would you believe that I haven’t had acorn squash this season just yet? I was out all day today and I didn’t see any!!! I will have to grow acorn squash next season. Thank you for sharing. The photos, as usual are beautiful! extendYoga | Vinyasa Yoga, Flow Yoga, Hot Yoga, TRX, In North Bethesda, Rockville, MD » Blog Archive » what’s the deal with seeds?